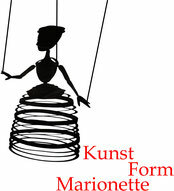 For many years we have been offering marionette playing courses at Heimvolkshochschule Hohebuch/Waldenburg in northern Baden- Württemberg. 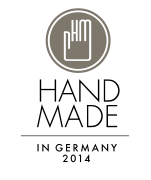 Our participants come from all over Germany and the adjoining foreign countries. Their intentions are quite different. 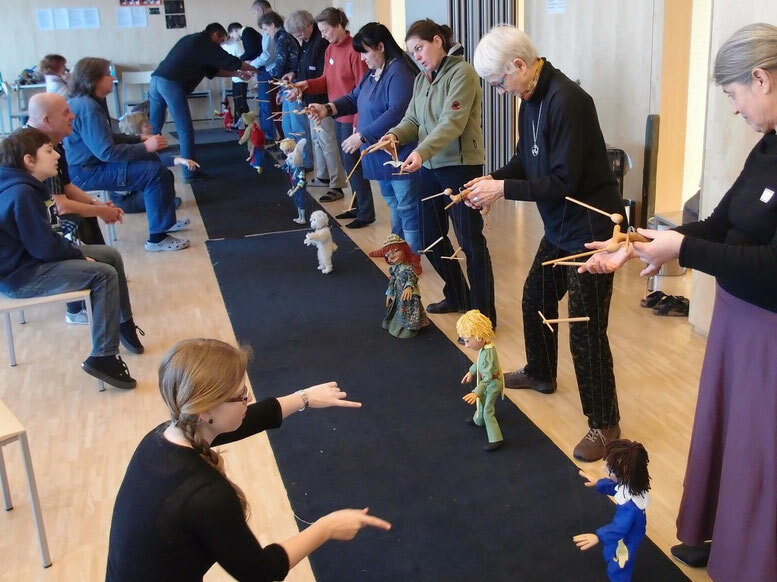 Some just want to have fun, some would like to make one of their dreams in life come true, others want to combine the playing of marionettes with their profession. Very often, these people come from the fields of education, medicine or art. 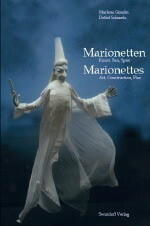 In our courses you learn how to handle the marionette in every detail. That way, many small puppet theaters having their own specific character have sprung up over the years that very often have a high quality level.